The most improved boys runner in the country dropped over five minutes from his best 5K in August year-over-year. There were two athletes that accomplished that feat in August, actually. 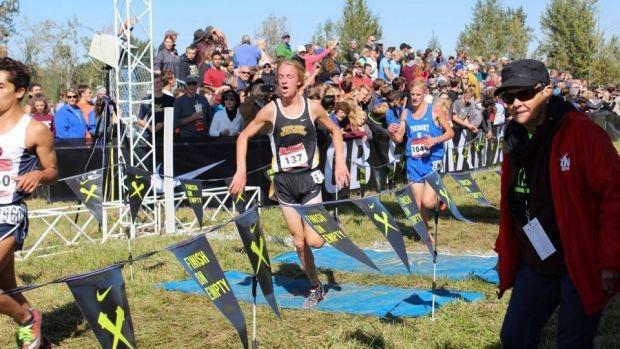 Even more impressively, 368 boys nationwide cut at least a minute off their fastest 5K in the first month of XC year-over-year. Improvement was the name of the game in August, and that theme will continue in September. Check out the numbers of the nation's most improved boys in August in the slideshow, or in the links below.